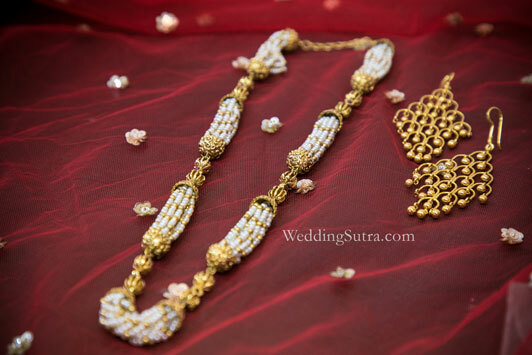 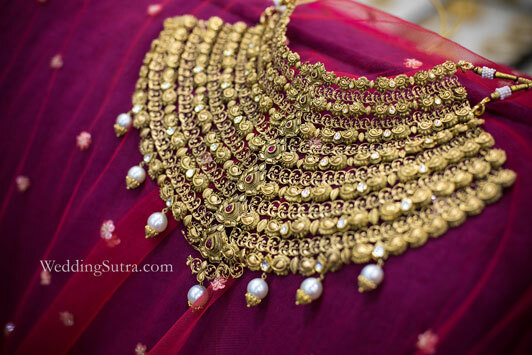 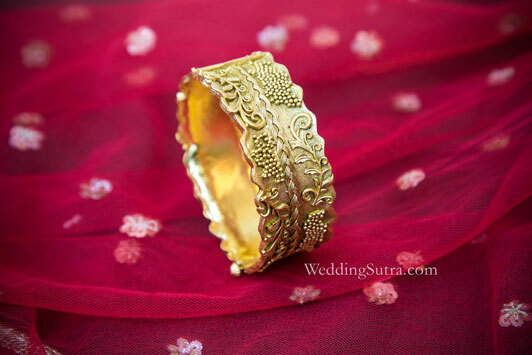 The glamour and versatility of the Azva jewellery exude luxury of exclusive design beyond your wedding day. 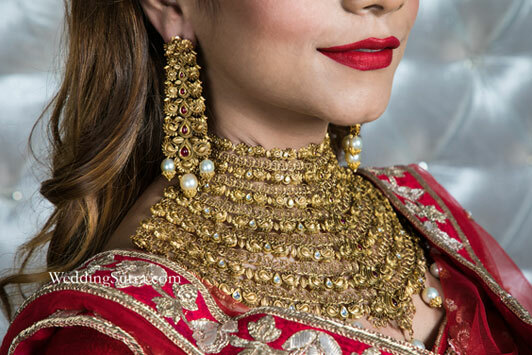 Designed to offer a lifetime of dazzling looks, the modern fine jewellery is handcrafted with intricacies to pair perfectly with traditional ensembles as well as contemporary cuts. 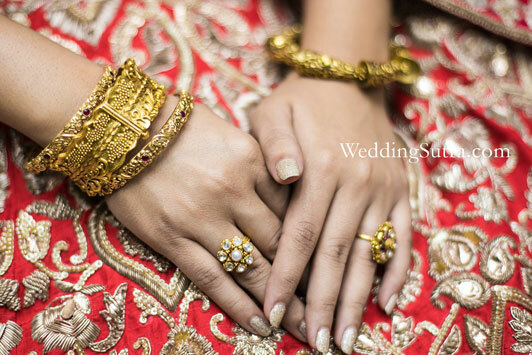 You can mix and match the looks if you want or pair separately with different outfits like our bride to, Harshita. 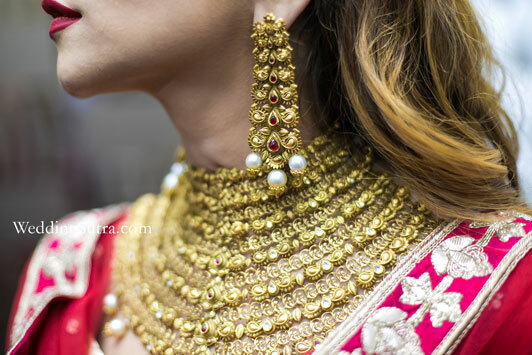 Azva jewellery isn’t just modern expressions of craftsmanship but also versatile enough to have a life beyond the locker. 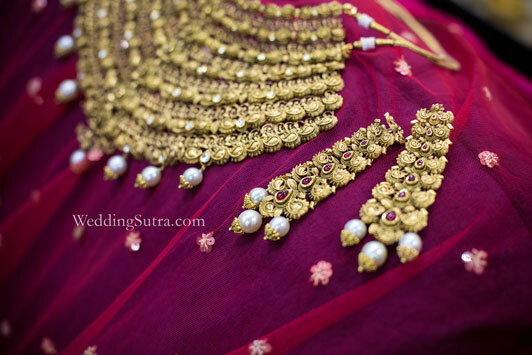 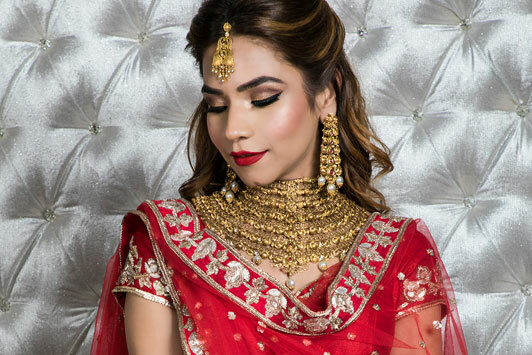 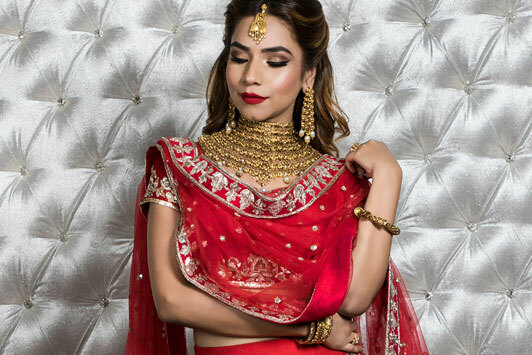 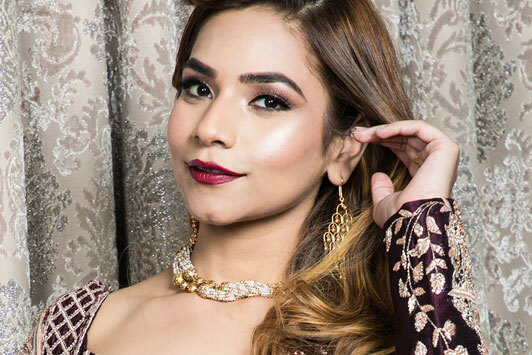 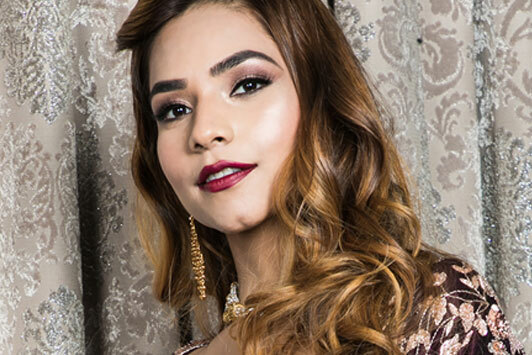 Pairing in the looks are starkly different, jewel tones of burgundy pair with delicate pearl strands in a layered look with Azva while the red picks up intricacy in an Azva bridal showstopper for the perfect wedding day look.